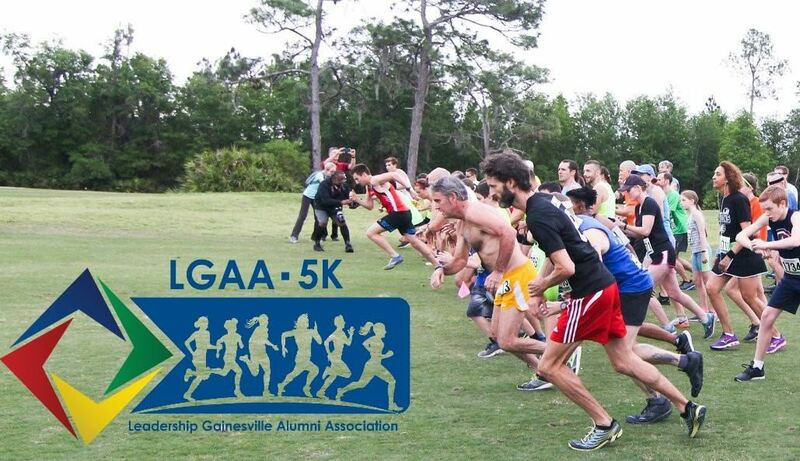 2019 LGAA 5K - April 10th at Ironwood! We're so excited for another great year! For more information or to register, visit this website! Also be sure to stay up to date on all the latest information on Facebook! Our 2018 5K was a great success! Thank you to all of our sponsors and participants. Check out some great photos here, or catch up on the 2017 Race results here! To update your profile & renew your membership, click on your name on the upper left hand side of the page. On the profile page, under membership details, click on the “renew until 1 June 2020” button. You’ll be able to update your profile (information in the member only section is accessible by other LGAA members). From there, click on “Next” at the bottom of the page, and you will be guided to pay with a credit or debit card through our integrated payment processor. Checks may also be sent, but renewal will not be complete until payment is received. As a small, volunteer-led organization, electronic renewals save time and resources. For financial questions and concerns, please contact our treasurer at treasurer@lgalum.com. If you have any other problems or questions at all, please email us at info@lgalum.com. Lastly, please share this website with other Leadership Gainesville grads. Especially others from your class. Monthly LGAA Board meetings will be held on the 2nd Monday of the month from 3:00 pm - 4:00 pm at the Greater Gainesville Chamber of Commerce. The April LGAA Board meeting will be held Monday, April 8, 2019 at 3:00 at the Greater Gainesville Chamber of Commerce!